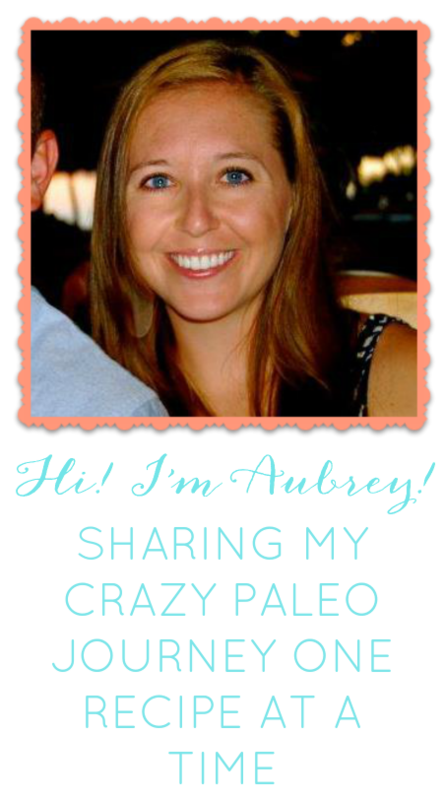 Paleo made Painless: Days 13, 14 & 15!! Day 13- Saturday. Matt and I woke up in the morning and we made some eggs and bacon. After we ate breakfast Matt forced me to do this crazy workout he had found. My parents have an awesome pool so Matt found a workout where you go to the deep end where your feet cannot touch and literally get in and out of the pool 100 times. Yup, 100 times. It does not seem that difficult- but let me tell you it was awful. My brothers and Dad joined in and did the workout after we did- which was really fun. When you get out of the pool you had to stand up fully erect before you went back in. After this workout we laid out by the pool and swam allll day. It was really fun. I had a few cuties as snacks and a protein style burger from In-n-Out for lunch. Then we cooked for a big BBQ we had that night. I made some of this Parsley dip my auntie Anita shared with me- this stuff seems like it wouldn't taste good- but it is ADDICTIVE! This is really easy to make. You chop up the parsley and garlic in a bowl. Then add 3-4 tablespoons of olive oil and vinegar, then salt and pepper to taste. At first I would add 1-2 tablespoons of the oil and vinegar then taste it and add more if needed. It should not be runny but the parsley needs to be coated. You get a big bowl and pour in the kale then coat it with olive oil. Then grab a cookie sheet and spread the kale over the sheet then add some salt and pepper. My dad put this sheet on the grill for about 12-15 min, and these chips came out AMAZING. I am going to try this recipe at home but use my oven on broil. We also had some plantain chips, salsa, guacamole, spicy Paleo chicken wings and a squash, zucchini and green chile veggie mix. This BBQ was awesome. Day 14- I was lazy for breakfast so I had a cutie and an orange (not the best, I know). Today we swam again all day! It was really fun. For lunch we had Kale chips, grapes, watermelon and more spicy chicken wings. For dinner we went to Outback Steakhouse- and it was VERY difficult not to eat the bloomin' onion, the bread or anything!! But I did have a salad with a mustard vinegarette, a steak and some sweet potato fries. Day 15- Monday. Today we left Vegas :( it was really awesome being with my family. My parents really made an effort to make it easy for us to eat Paleo this weekend and it was really great of them to do that. We really appreciated their support- they are the best!!! For breakfast I had a cutie and some coconut water. For lunch I had eggs and for dinner Matt and I went to Lemonade. I know I am obsessed- but I really wanted Matt to try it! Then I had some pomegranate seeds for dessert- yum!